What can schools learn from why millions of people of all ages are turning to online gaming and online virtual environments? 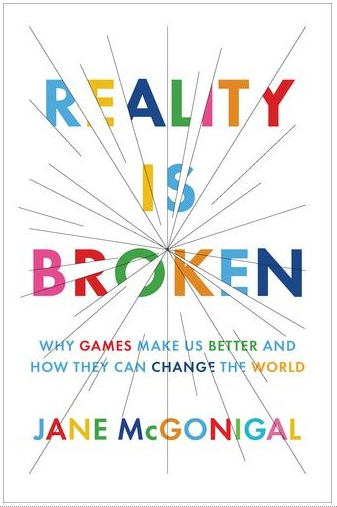 I’ve been reading this book by Jane Mcgonigal on the effect of and reasons why millions of people of all ages are turning to online gaming and online virtual environments. Here’s Jane at TED summarizing the book in 15 minutes. The basic premise is that the continuous feedback and desire for self-improvement becomes the drive to continue. It goes as far as to say that games that have a definitive end and can be won are less appealing. A classic example is “Tetris” which became one of the most popular games in history regardless of not being able to win it! It never ends, you just continue to challenge yourself to last longer each time, whilst receiving continuous visual and sound feedback. Gamers just want work and learn! The more work the better. 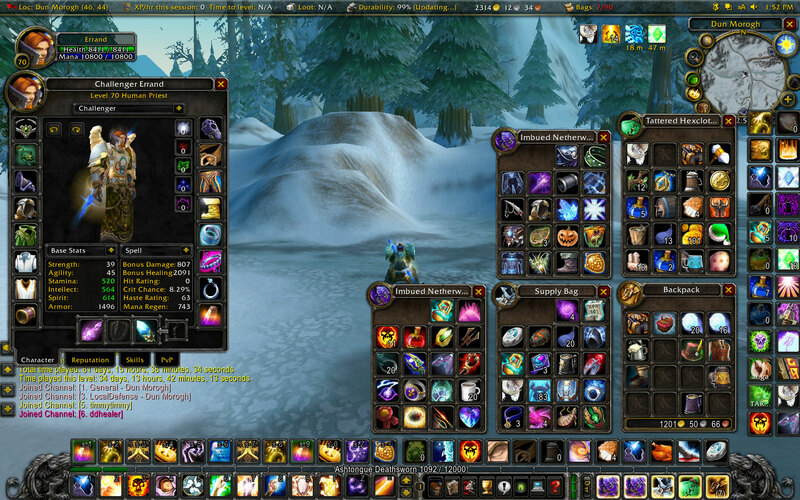 World of Warcraft has clocked-up 6 million gamer hours in about a decade! (That’s as long as humans have been upright!) It takes 500 hours of play to reach the highest levels in the game and this is now seen by gamers as a small amount of work time! The constant desire to get more work done within the world, whilst continuously “levelling-up,” and the fact that one’s levels are shared across the system is what drives the engagement. The other thing going on in these games is learning. the students only really score points if they show they have learnt something new. I’m wondering if we can bring that level of drive & dedication to work and learn into the school environment. So I thought I’d have a go! Here’s an idea for a mobile app system used by teachers and students that could work in many schools to drive student engagement but also provide individual student performance analytics to the school. Allowing for my previous blog posts, I must add that this would only work in a student-centred environment where students were self-directed on large enough projects that the teacher is free to only offer 1-to-1 guidance and have time to truly assess how each student is developing. The school decides on about 8 core requirements for life in the 21st century. Skills that it feels students must be assessed on across all their school-life and students can then “Level-Up” on each day/week. The school could outline a matrix of examples of how students might behave and think to Level-up in each requirement. Classes are set up on a database system accessible through mobile devices by everyone in the school. An app is created with both a student and teacher version. A website also collates the data for the school leadership team. A Mobile app is used by all the teachers to simply issue points on-the-fly to each student. Any evidence at any moment, either in the classroom or when marking work in the evening can gain points in any of the identified core requirements. The app design is key and is simple to use. The class list is shown and clicking on a name brings up 8 large buttons that allocate a point on each click to the student for any of the core requirements identified by the school. 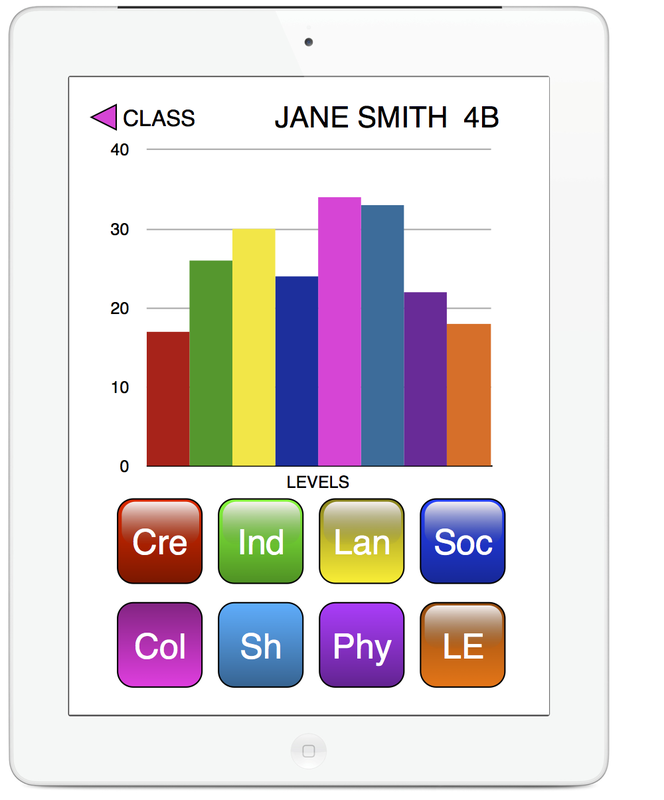 Students download the student app and can login to view a live self-profile and see the levels increasing day-to-day. For fun they can design an avatar (maybe to illustrate a future career) and possibly even share their thoughts on their scores with other students in the school. 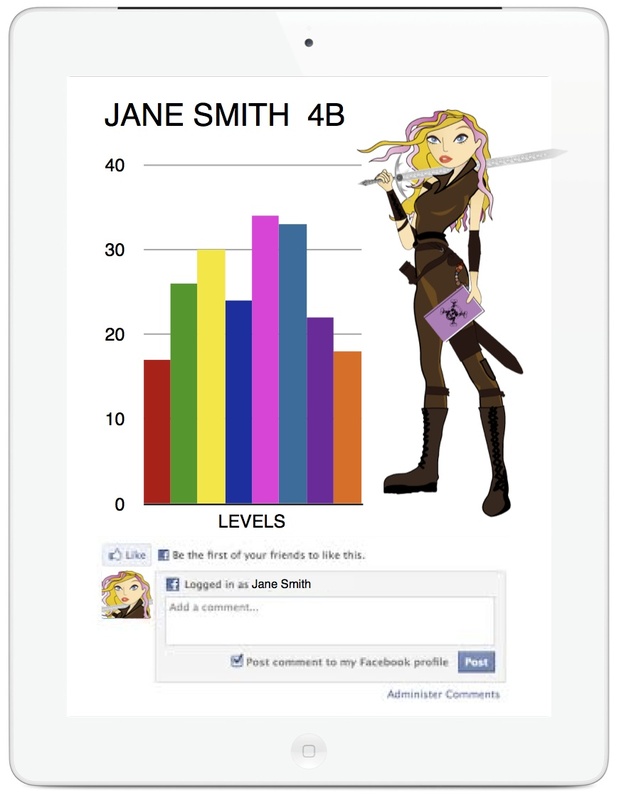 Socialising about your levels using the app would also be key to the engagement. Students who have Levelled-Up in Creativity, for example, might share what they did to show creativity. Their peers might then attempt to model the same behaviour. Students start to question at all times in the day how they might show evidence of creativity or leadership etc, knowing they’ll receive the feedback on the mobile app almost immediately. They also understand the core skills are cross-curricular and essential to life in general. It also pushes the idea that any moment of the day is an opportunity for self-improvement. …anyway, it’s just an idea and please feel free to make the system and become a millionaire! However, I might spend some time next year developing it.